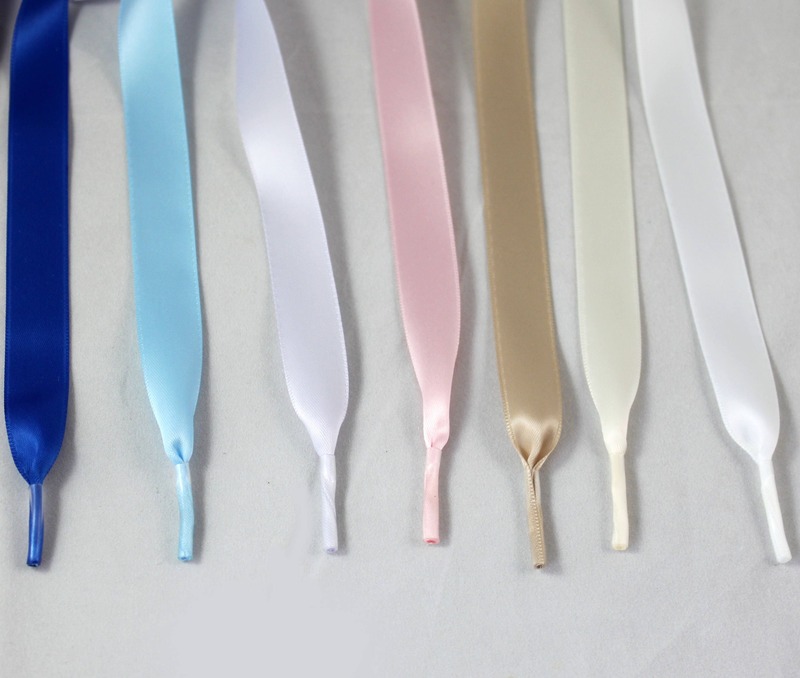 1 set of satin shoelaces for your special Converses. Please select your color and length (High Top or Low Top Length) from the dropdown menu. 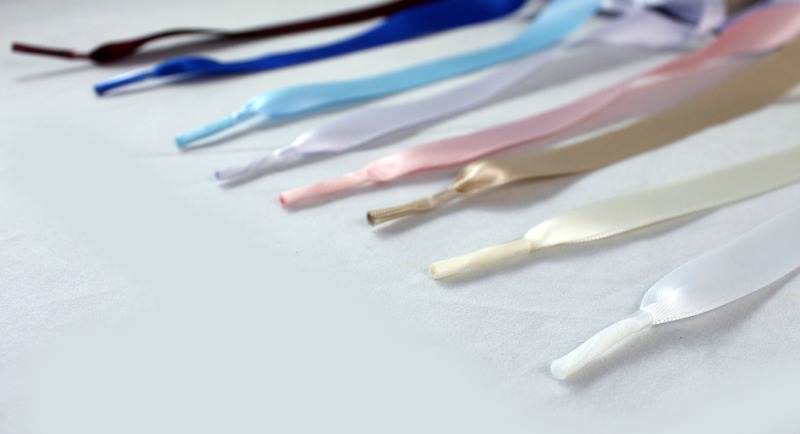 Since satin shoelaces tend to be a bit slippery when tied in a bow, these shoelaces are created long enough to tie a double bow with. If you would like a custom color please select "other" from the dropdown menu and leave a note with your preferred color in the message to seller box. Please note for international orders, if you select First Class shipping your item may take up to a month to arrive. 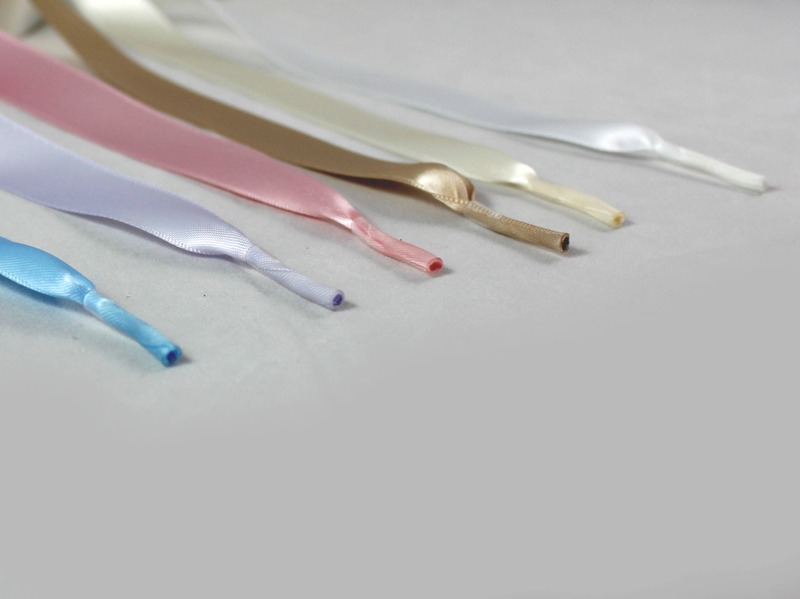 Great satin shoelaces for a great price. The high top laces fit perfectly in my Keds. These were my wedding shoes and the laces looked awesome!! Perfect way to dress up my shoes for the wedding. Shipped quickly.